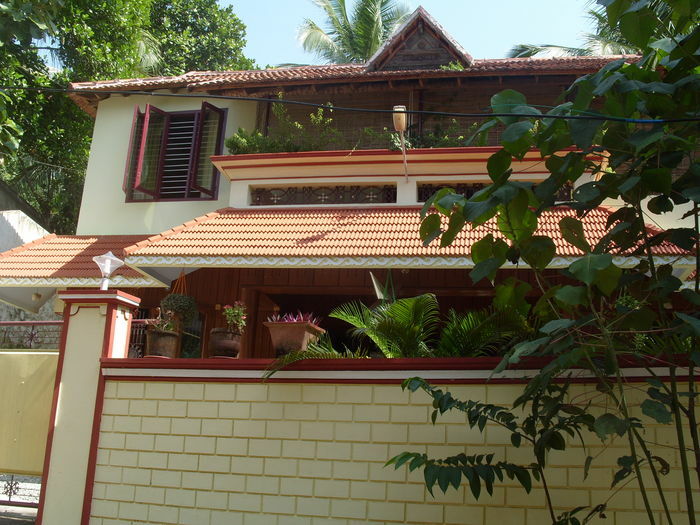 Search 1 Trivandrum private beach vacation rental ocean homes and ocean fronts in Trivandrum, India. Well presented first floor 2 bed Apartment set in tropical countryside & only 10 mins walk to Kovalams beaches. The spacious apartment can also be booked as 2 separate studios. There is a fully equiped kitchen & attractive lounge/dining area. The western style bathrooms have hot water & are of a high standard.